Hard-right conservatives upset over the party’s stalled immigration agenda opposed the measure, which failed by a 213-198 vote. 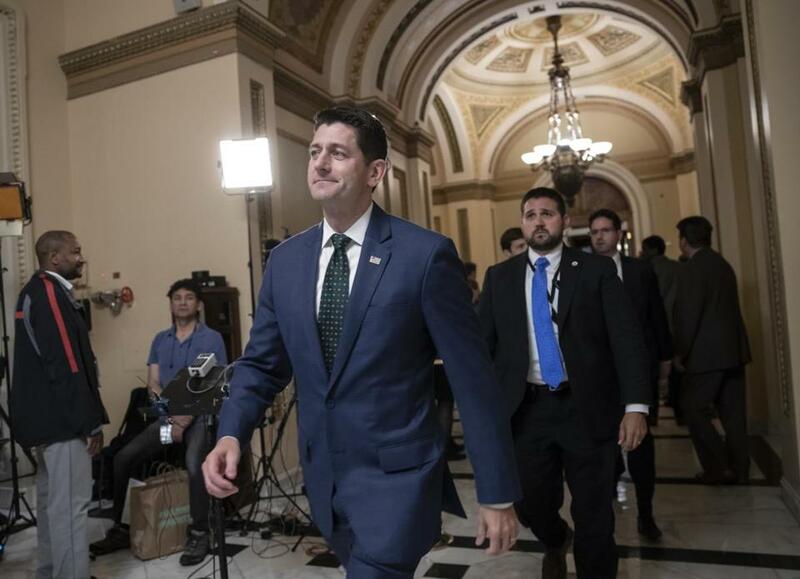 Above, Speaker of the House Paul Ryan emerged from the chamber after the vote. House Speaker Paul Ryan, R-Wis., took steps to call for a re-vote in the future but it’s not clear when the measure might be revived. A handful of GOP moderates opposed the bill, too, but not enough to sink it on their own.